El autor de (PORT).CASAS NA DUNA. 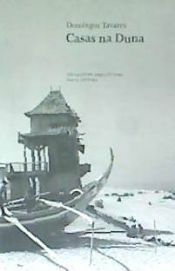 (ECUAÕES DE ARQUITECTURA), con isbn 978-989-8217-44-8, es Domingos Tavares. Genealogy of Modern Architecture is a reference work on modern architecture by Kenneth Frampton,..